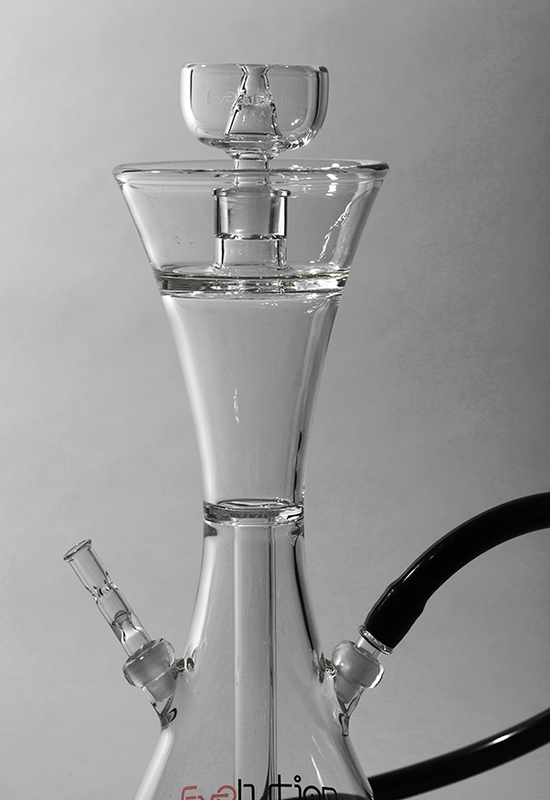 The true craftsmanship and creativity of the beautiful Bella hookah visible from its overall design. 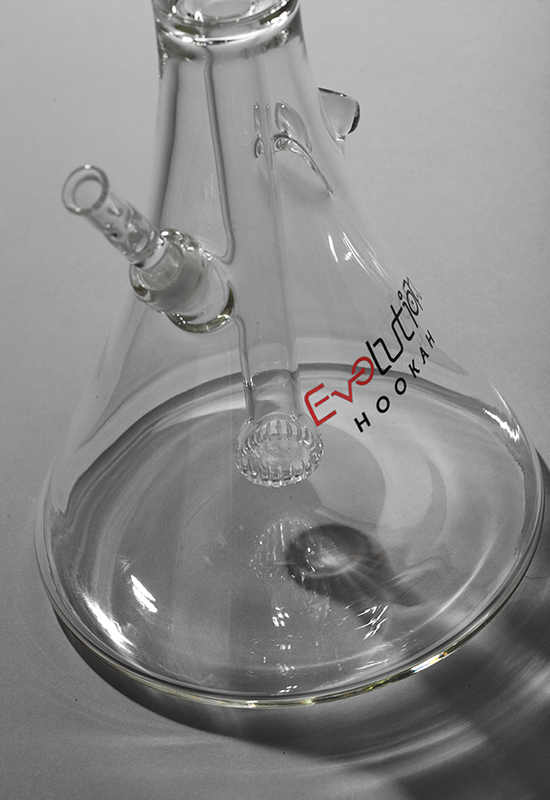 Apart from serving its purpose, it also adds beauty to your home decor. 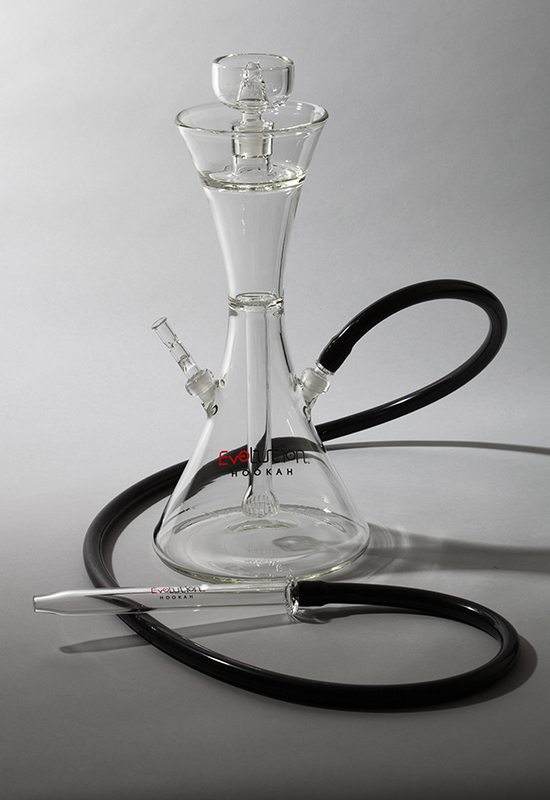 Built with 15.5” height, 7” diameter and 7 mm bowl, this hookah looks sleek and steady. It also comes with a stopper, taste free fire resistance hose, glass handle and glass connector.